DUSHANBE -- High hopes for oil and gas discoveries in Tajikistan -- with Russia's help -- have abruptly come to an end. Gazprom, the Russian petrochemical giant, decided to stop exploring for oil and gas in Tajikistan, according to Rakhmonbek Bakhdavlatov, deputy chief of the Tajik Main Geology Directorate. Bakhdavlatov announced the news at a July 18 news conference in Dushanbe and later confirmed the Gazprom decision in a telephone conversation with Caravanserai. In the nine years Gazprom had a licence to operate in Sarikamysh and Western Shokhnabari, the Kremlin-backed company drilled one well and decided it had tried enough, said Bakhdavlatov. "We understand that the Sarikamysh tract is among the areas where it is essential to do extremely deep drilling, but a single well is clearly insufficient to make a final conclusion," Bakhdavlatov told Caravanserai. 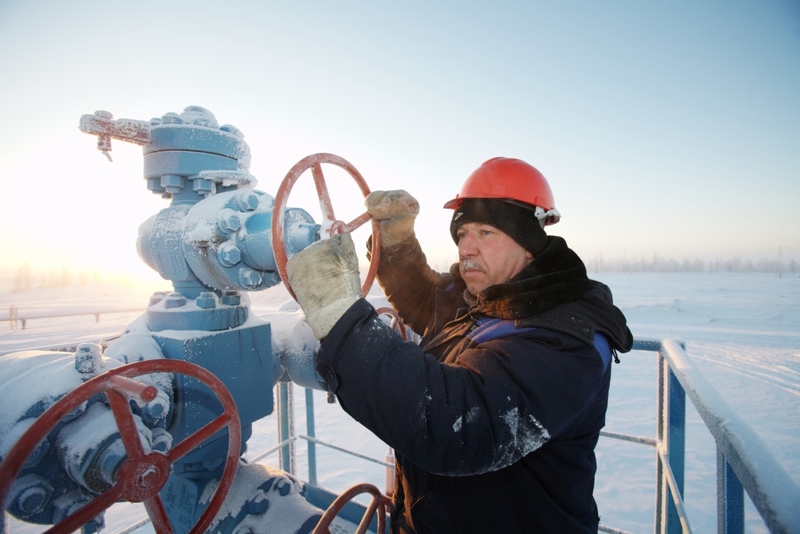 "We counted on Gazprom and thought they would able to do anything using their facilities. Gazprom has drilled only one hole and says that there is no gas or oil in Tajikistan. They should have drilled not one but two or three holes," he said during the July news conference. Gazprom's decision did not match the optimism of workers at the prospective oil and gas fields, said local journalist Khikmatullo Sattorov, who has visited the drilling sites several times. Those workers expected to find ample supplies at the sites, he told Caravanserai. Exploration in the 1980s confirmed the presence of oil and gas in the Tajik-Afghan basin, to which Sarikamysh and Western Shokhnabari belong. Proven hydrocarbon reserves, including gas condensate, in Tajikistan total 1.6 million tonnes, while predicted reserves total 110 million tonnes, Sputnik reported in May. The well Gazprom drilled in Tajikistan in 2014 was deepest one ever in Central Asia, named Shahrinav-1p at 6,450 metres. Gazprom's own explorations revealed eight possible oil and gas deposits in Sarikamysh alone that could hold 18 billion cubic metres of natural gas and 17 million tonnes of oil, according to Asia-Plus. Given those possible results, Gazprom's sudden pullout "is a riddle", said Sattorov. 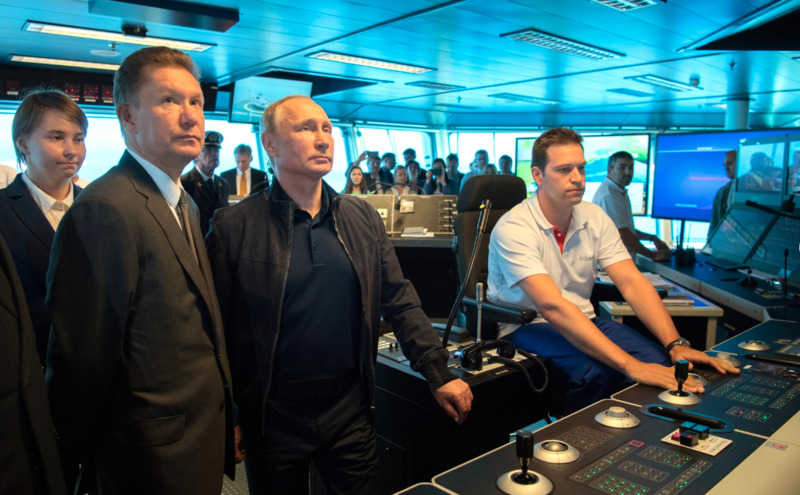 Before Gazprom abruptly pulled the plug, a driver working for Gazprom had heard several times from specialists about preparations to build a gas condensate refinery, according to Sattorov. "Everyone was prepared to extract natural gas," said Sattorov. "They had found something. Then suddenly they closed up shop." Even if Tajik oil and gas deposits would take more work and expense to extract than other areas in Central Asia, the abrupt pullout has economists and other observers puzzled. Gazprom's "main objective in Tajikistan, besides purely commercial profit, is to guarantee the energy security of the republic, at a time when the country's economy is experiencing a serious shortage of oil and gas." In response to the July 20 press conference, Gazprom hastily denied it had given up on the entire country, as both Asia-Plus and Sputnik reported July 20, and cited commercial objections to continued exploration in Sarikamysh and Western Shokhnabari. Gazprom might be waiting for higher hydrocarbon prices before taking on the costly task of extracting deeply buried Tajik gas, said Dushanbe economist Khojmukhammad Umarov. At today's prices, "extremely deep drilling is too expensive", he told Caravanserai. Tajikistan would probably be better off "buying cheaper Uzbek natural gas and selling cheaper electricity in exchange", he suggested. "Leave the oil and gas for a rainy day." Rather than depending on Russia, "maybe it makes sense to bring in Uzbek geological survey companies", he said. Other observers are less forgiving. Only one Russian project in Tajikistan has succeeded since the Soviet collapse in 1991 -- the Sangtuda hydro-power station, said Dushanbe political scientist Nuriddin Karshiboyev. "Russian companies only pretended to work," he told Caravanserai. "In reality they were here only to prove they were strategic partners." A genuine strategic partner "doesn't behave this way", he said. "It has to prove that in hard times it's ready to come to our aid." "Whenever it's necessary to exert political pressure, Russian companies that are carrying out political missions ... use their position of advantage as a lever of influence," he said. Russian companies never engage in joint ventures "free of politics", said Karimjan Akhmedov, a Tajik-born political scientist who lives in Canada. "If Tajikistan had been more accommodating, if it hadn't resisted joining the [Russian-led] Eurasian Economic Community [EEC], there would be oil and gas," he told Caravanserai. Tajikistan still has not joined the EEC. To cooperate with RuSSia means being squashed! Russia's claims of shared interests in Central Asian energy deals rings hollow when it comes to the strategic gas industry, observers say.